Costa Rica: The Government’s successful decision to increase protected areas and forest cover, in line with and support of eco-tourism. 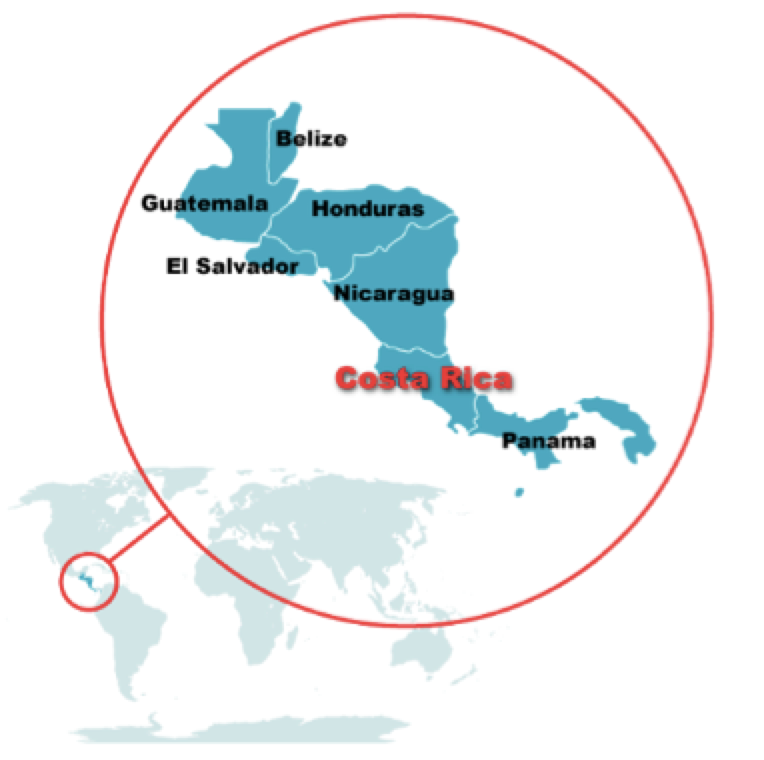 The Republic of Costa Rica maintains a total area of 51,100 km2 and a coastline of 1,290 km2. While the small country makes up about 0.003% of Earth’s land, it is home to roughly 5% of the world’s (known) species. Costa Rica’s name, literally meaning “Rich Coast,” continually lives up to its flourishing ecosystems that are blooming with flora and fauna, as visitors flock to experience the country’s surreal ‘richness.’ The impressive biodiversity is attributed to its many microclimates and unique geography, which allow for a vast array of ecosystems; however, its ability to constantly flourish also accredited to the nation’s government, which has shown exemplary improvement in its conservational efforts. The government has been able to achieve its status by regulating the country’s natural resources, and by laying the fundament for conservation-supportive tourism. Through these efforts, the country has actually become a world-leading example of how linking tourism with a growing protected area network can lead to a simultaneous growth of both socioeconomic and environmental concerns. During the first half of the 20thcentury, Costa Rica focused largely on cattle ranching and agriculture, and the lack of sustainable practices was exponentially deteriorating the environment. 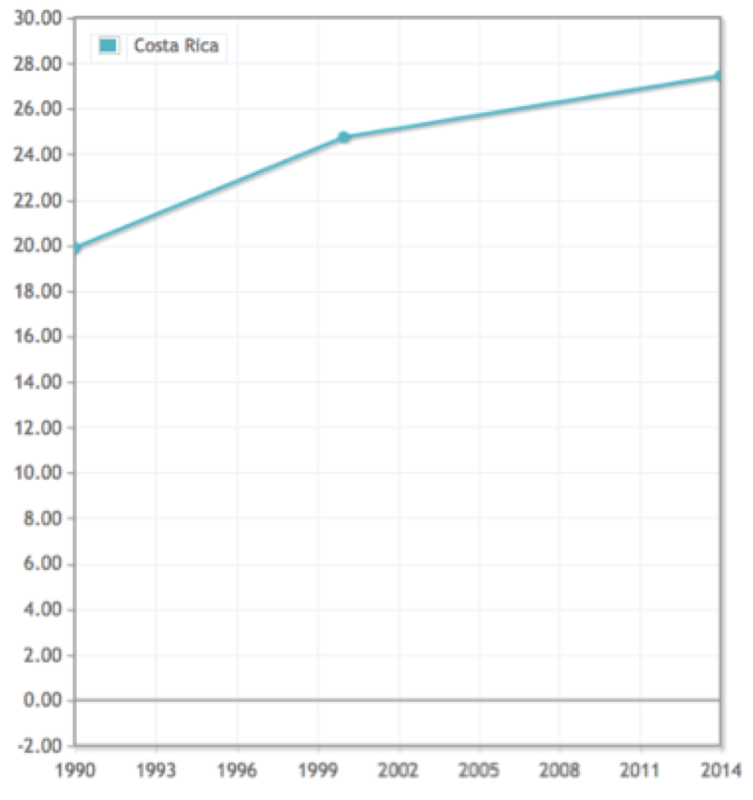 Costa Rica’s economy took a large blow in 1980, due to the immense decline of coffee prices, on which the country was heavily reliant at the time. Throughout the second half of the 20thcentury, despite the country’s absence of a military during the political strife that surrounded it, Costa Rica remained a peaceful nation. President Oscar Arias Sanchez, who served as Costa Rica’s president from 1986-1990, and again from 2006-2010, won the Nobel Peace Prize in 1987 for his active contribution to sponsoring peace within the countries of Central America. This helped the nation establish a peaceful and resilient profile, which made it a rather attractive destination for tourists. Why do you consider LT&C an important initiative and why are you interested in an LT&C membership? I consider LT&C a highly important initiative because it provides well-studied accounts from all over the world, and encourages a diversity of minds to engage in tourism studies, and on how to create a more sustainable future for tourism and the protection of nature. It is a platform for individuals around the world to learn from and teach others about conservation-supportive tourism destinations on the globe. Costa Rica’s government has played a significantly large role in the collaborative efforts to improve the country’s bio-capacity. Costa Rica—the only tropical country in the world that has managed to reverse deforestation—is home to individuals who operate in public and private organizations, which are primarily aimed at increasing environmental awareness and sustainable practices in order to ensure a prosperous future for the country. 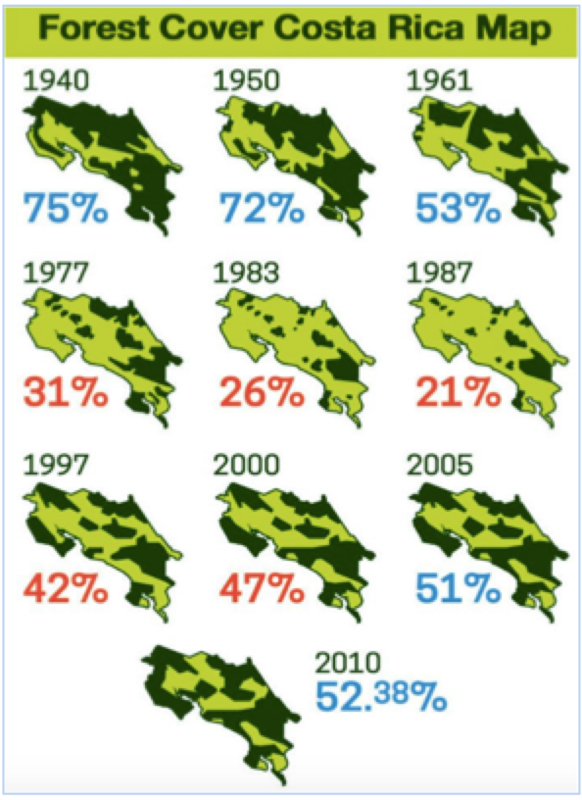 During the 1970’s, the government began to pinpoint the deforestation crisis, and by the 1980’s they had begun taking action to reverse it, focusing mainly on the development of international eco-tourism. 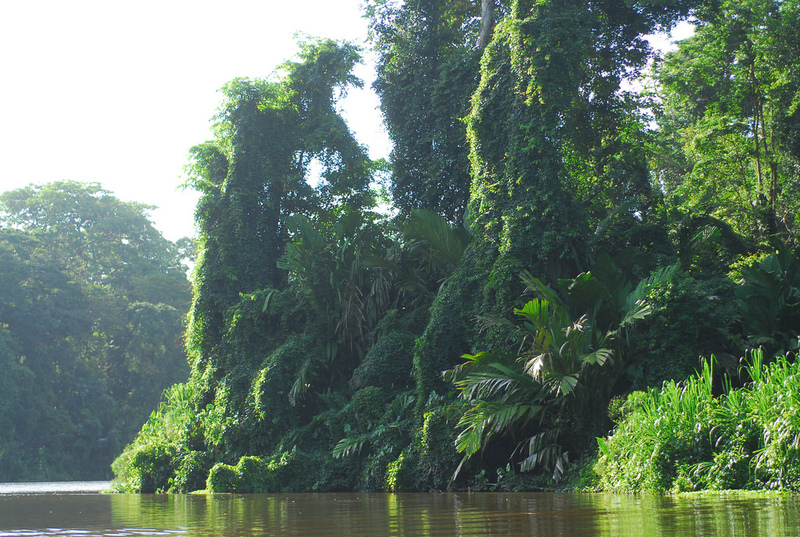 This reverse deforestation, through government incentives to increase both forest cover and protected areas, has allowed Costa Rica’s ecotourism sector to thrive. Government organizations have implemented a number of plans, which offer incentives to increase forest cover and conserve the nation’s wildlife. The Institute of Costa Rican Tourism (ICT), founded in 1955, was originally created to promote domestic tourism, and eventually began marketing to international countries. 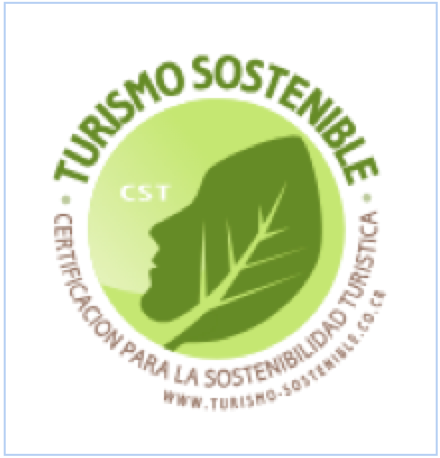 Later, the ICT created the Certification of Sustainable Tourism (CST), which is recognized by the Global Sustainable Tourism Council (GSTC). The CST was designed to ensure the cultural, environmental, and socioeconomic sustainability of tourist enterprises by rating businesses on a scale of 1-5, which is determined by a businesses’ percentage of compliance with the CST’s standards—the higher the level, the greater the compliance. Designed on the idea of sustainability, the certificate enhances the sustainable process of the country’s tourism sector through its regulations, and creates a level of competitiveness between tourism sector businesses by allowing these businesses to renew their certification every two years. Another organization that works to promote sustainable tourism within Costa Rica is CANAECO, the National Chamber of Ecotourism and Sustainable Tourism of Costa Rica. Developed in June 2003, CANAECO works both domestically and within Central America to address issues of and related to sustainable tourism and ecotourism. The organization even provides volunteer activities for individuals of the community as well as tourists who visit the area. CANAECO’s volunteer provisions focus primarily on educating individuals, groups, and businesses on sustainable tourism management techniques through workshops, hands-on activities, and accessible webinars and seminars. Among Costa Rica’s non-governmental organizations that provide both volunteer and educational services, CANAECO is only one of many. Though the first national park was created in 1950, the country had not begun to see a significant expansion of the national parks system until the 1980’s, when government officials began actively regulating the country’s natural resources. 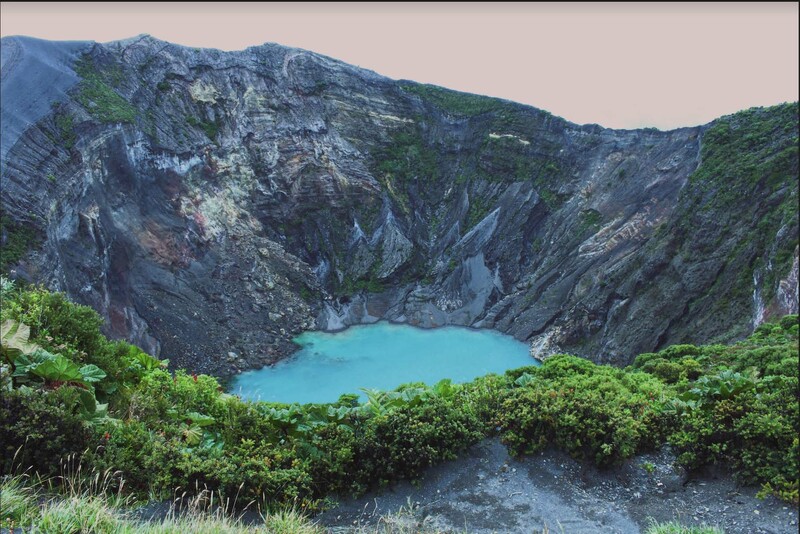 Costa Rica’s National Parks System (SINAC), which also provides an inclusive volunteer program, was created under the 1988 Biodiversity Law and oversees all of the country’s national parks. SINAC is an agency of MINAET (the Ministry of Environment, Energy and Technology), a conservation entity responsible for the implementation, management and administration of biodiversity, as well as the coordination of all issues regarding conservation and natural resources in Costa Rica. One of the aims of MINAET is to increase the country’s protected territory, and they have clearly demonstrated this aim through establishing 11 areas of conservation. Within these 11 areas of national conservation, the following are included: National Parks (28), National Wildlife Refuges (73), Protective Zones (30), Forest Reserves (9), Wetlands (12), Biological Reserves (8), Nature Reserves (2), Other Reserves (4), a Protective Zone, a Conservation Easement, and one other protected area that is not reported (information retrieved from protectedplanet.net). Source: Barton et al. (2013). 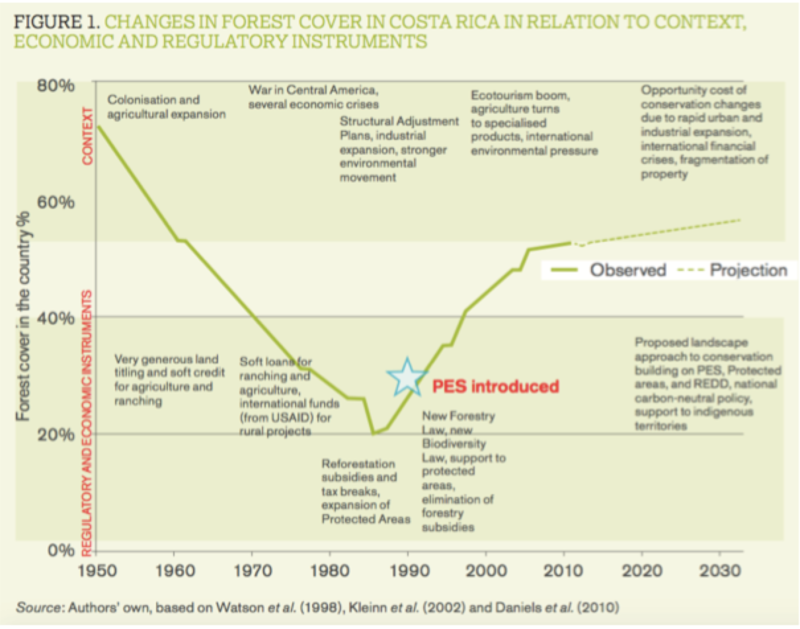 Learning from 20 years of payments for ecosystem services in Costa Rica. has shown to exceed FONAFIFO’s financial supply. In response to this, the program has been teaming up with private businesses, including those that are tourism related, to allocate additional funding, which has shown outstanding results; the program was able to allocate about $7 million in additional funding in the last few year. In addition to nurturing the country’s reforestation, the government has been tackling issues of carbon emissions, which was made clear in the announcement of its 2021 Carbon Neutrality Goal. In order to reach this goal, the country professes that nurturing its forest will be the primary step. The government plans to begin compensating for all of its carbon dioxide emissions through laws, incentives, and budgeting (with which FONAFIFO and the PES Program will help), and by promoting the use of clean energy. In addition to the CST, the government plans to develop a “C-Neutral” certificate, which will be awarded to those who provide ecosystem services such as carbon capture. Though 98% of the country’s energy is derived from renewable resources, including hydropower (its main source), biomass, wind, solar, and geothermal, Costa Rica still collectively aims to reduce its carbon footprint. These initiatives taken by government officials are presented at international conferences, such as UN meetings, and others hope to replicate this conservational success. In line with this goal, NatureAir—a privately-owned airline conducting flights within Costa Rica, Nicaragua, and Panama—is the world’s first carbon neutral airline. The airline compensates for 100% of its carbon emissions through a local compensation program and is dedicated to supporting conservation programs in combatting deforestation in Costa Rica. The company also uses renewable biodiesel for 90% of its generators and ground vehicles, which is composed of recycled cooking oils; the biodiesel burns much cleaner than gasoline, and repurposes a contaminant waste in the process, making it into a biodegradable product. 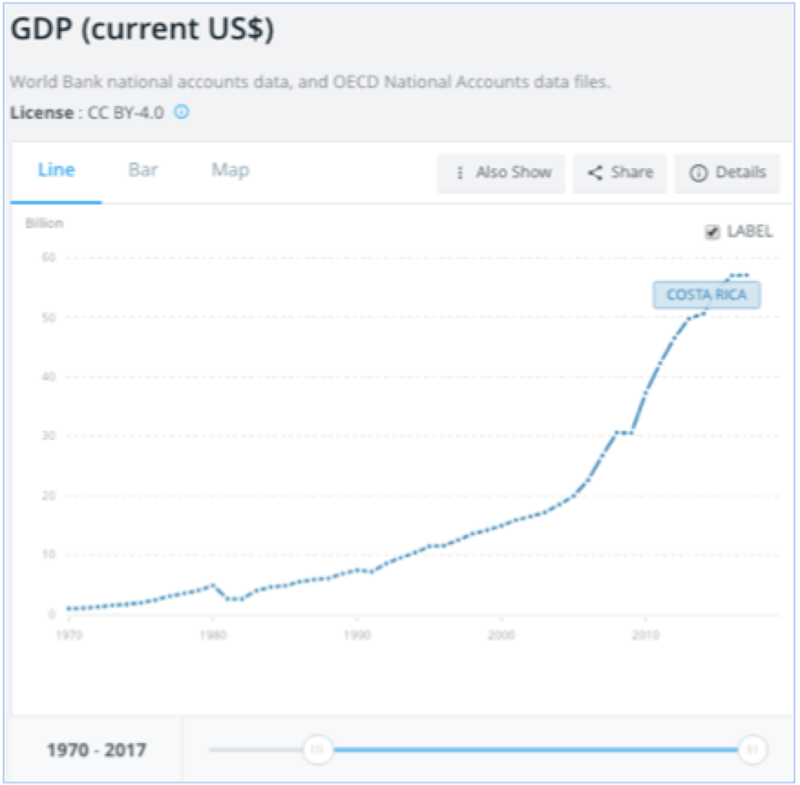 Data from the World Bank shows a significant increase in the country’s GDP from 1970 to 2017.
internationally visible in 2008, the country received about 2 million inbound tourists, which, in itself, generated over $2.14 billion. Through the relationship between these economic improvements and the government’s conservation efforts, the positive impacts of protecting the country’s environmentally abundant areas are clearly demonstrated. As a result of the government’s ability to balance its tourism, agriculture, and farming sectors without putting a strain on the environmental stability, it provides the country with a distribution of economic outlets. The country’s conservation and sustainability efforts are also largely supported by private organizations, many of which provide local communities with educational outlets and economic opportunities. For example, the Naturekids Foundation, founded by NatureAir, teaches members of the local community basic language and computing skills. These efforts are made to ensure individuals with a brighter future, so the prosperity of sustainable conservation remains. Many of these residents and eco-tourists traveling to the country have similar environmental expectations and goals to maintain the country’s biological resources and scenic beauty; these mutual beliefs create positive visitor-host relationships. 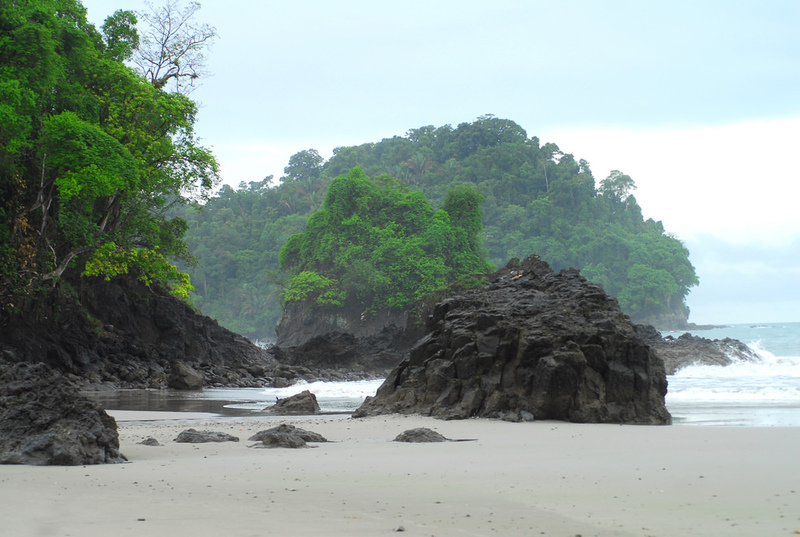 They also create opportunities for the locals and the tourists to connect with one another through environmentally-based activities, provided by many private, non-profit organizations based in Costa Rica. There is a variety (about 18) of other NGO’s in Costa Rica, focused on engaging individuals (from local residents to international visitors) in educational activities. Some NGO’s, both profit and non-profit, offer different volunteer programs, and include tasks from conducting research to animal maintenance, to primarily educationally participative activities. Organizations such as the Animal Rescue Centre Supporter (marked for its efforts in reaching SDG 15, life on land), and the Turtle Conservation Supporter (marked for its efforts in reaching SDG 14, Life below water) encourage individuals from all over the world to engage in these inclusive, conservation-based projects, which create host-guest community livelihoods while promoting environmentally sustainable ideals. Aside from NGO’s, the government’s stance on environmental concerns is very present along the streets of San José. 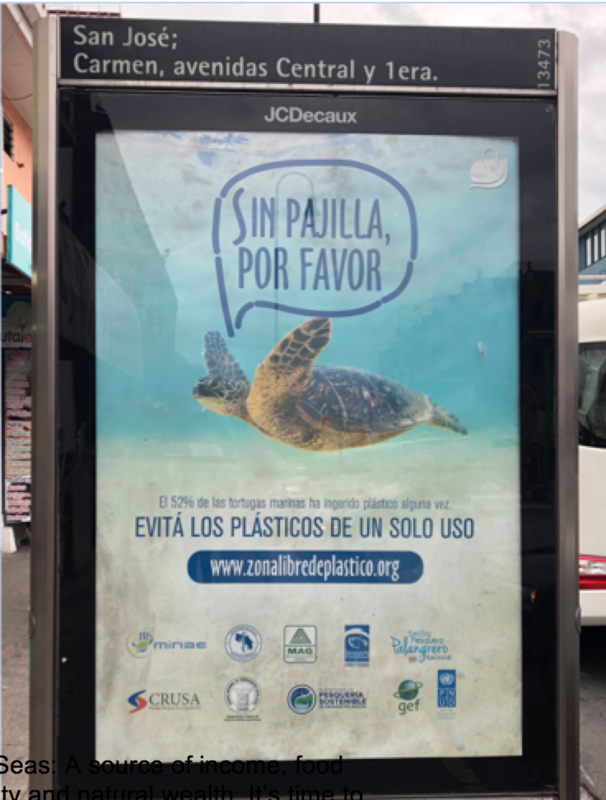 Advertised in places such as bus stops, propaganda advocates the importance of sustainable practices. 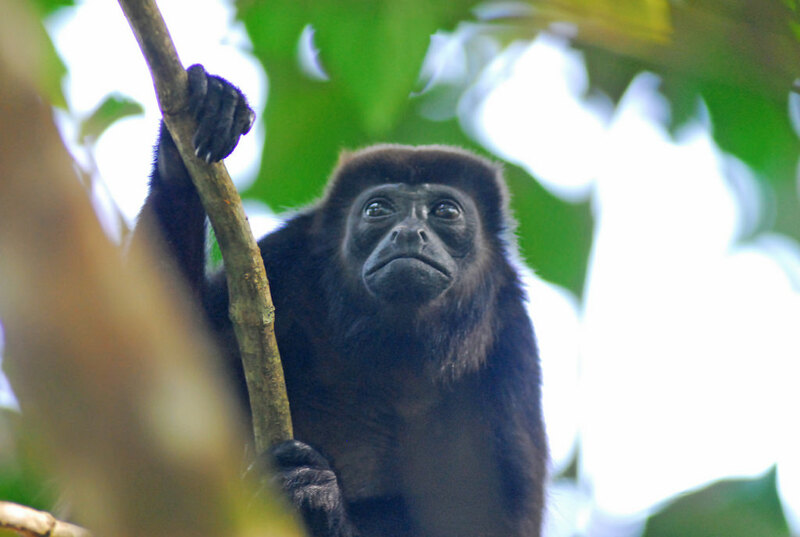 Despite Costa Rica’s obvious efforts to conserve the biodiversity, the national parks still lack funding needed in order to expand. Through ecotourism, visitors will enhance the protection of the species inhabiting these ecosystems and will contribute to the conservation of the country’s national parks. Additionally, by further implementing its zoning regulations, the country’s ground cover is both increased and protected, which in turn increases the marine quality. For example, mangroves display the convergence of sustainable practices between life on land and life below water. 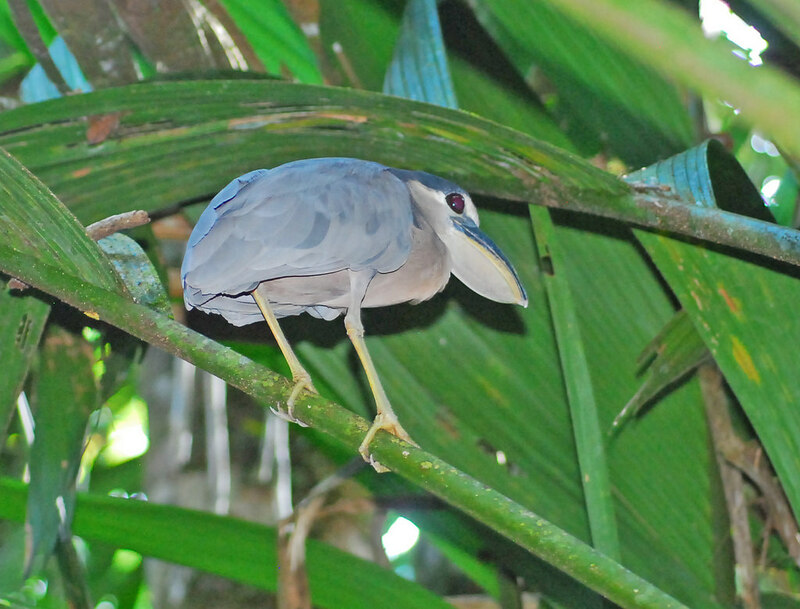 Mangroves, which both act as estuaries and regulate land, are critical areas of protection. 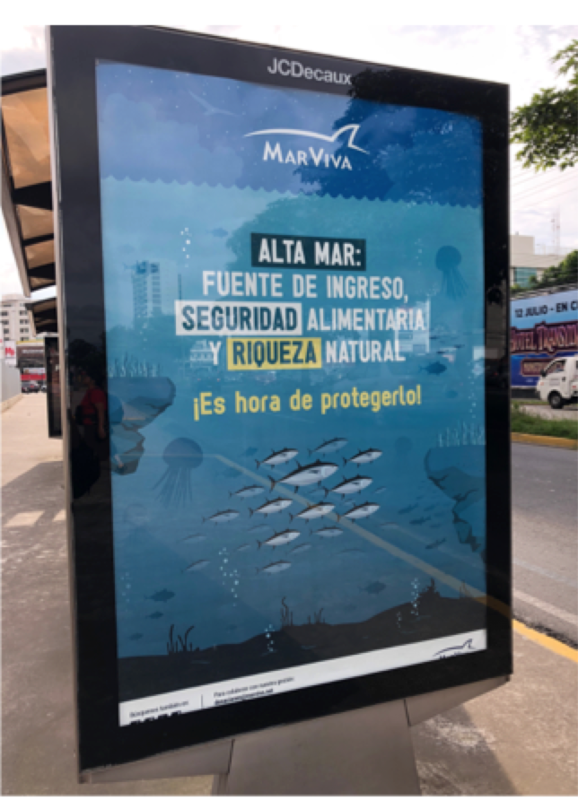 As Costa Rica continues to play an active role in successful conservation techniques and displays the importance of such, other countries are becoming increasingly aware of the effects. A recent Marine Reserve agreement has been made between Costa Rica, Ecuador and Colombia, in which all three countries regulate so-called marine “highways,” located 83,600 sq. miles off the coasts. Since these three nations share marine resources, they’ve collectively taken measures to actively protect and sustain their resources. This agreement in further enhances the protection of UNESCO World Heritage Sites such as Cocos Island National Park (Costa Rica), Malpelo Flora and Fauna Sanctuary (Colombia), and the Galápagos Islands (Ecuador). This agreement has even prompted Colombia’s president, Juan Manuel Santos, to advocate for the expansion of the Malpelo Sanctuary. The sanctuary—currently more than 10,000 square miles—houses the world’s largest quantity of shark masses. How could your example be transferred to another protected area and how would your experience be shared with others? 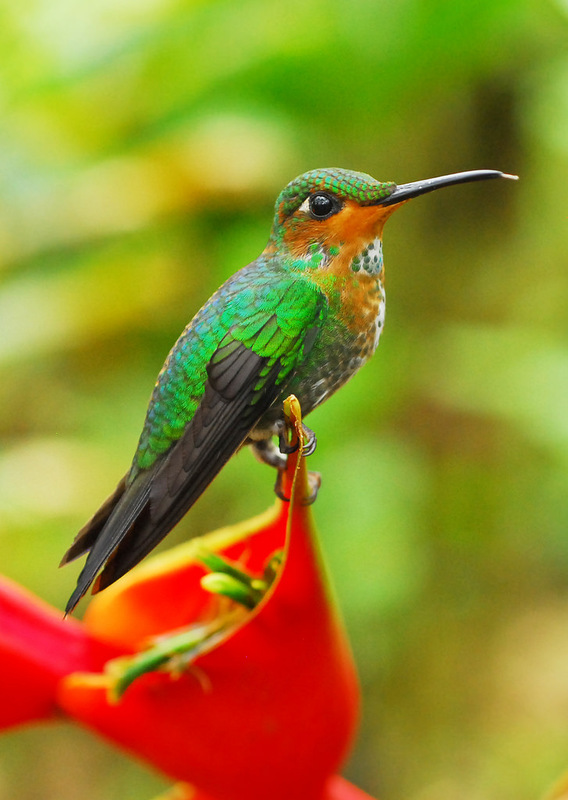 Costa Rica has proven itself to be a world leader not only in conserving its own biodiversity but also in working with other nations to do so and thereby encouraging others to conserve their natural resources. The active political engagement that Costa Rica displays shows the country’s interest in globally transmitting the importance of conservation, and has internationally encouraged many other countries to understand the importance of it as well. 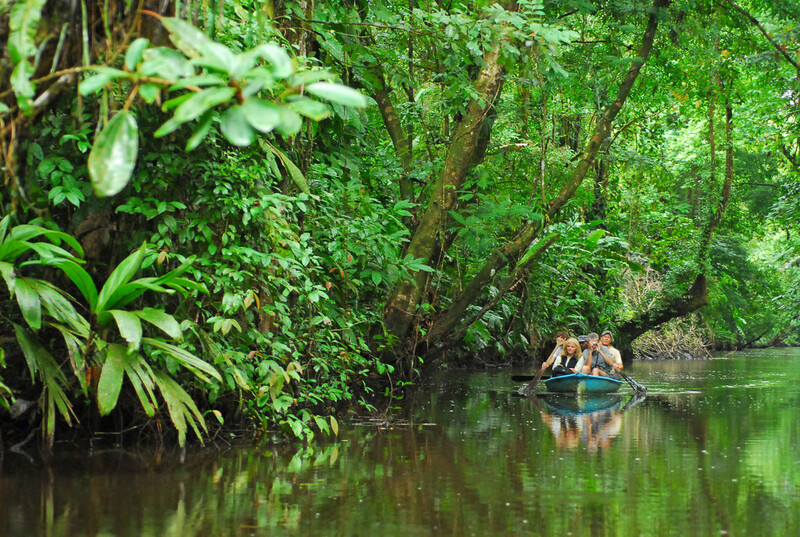 Using ecotourism as a driver to converge sustainable practices with economic prosperity creates a positive environment for the host community and its visitors while setting a good example for other destinations around the world; and with the financial mechanisms Costa Rica has implemented, both the people and the environment have the ability to thrive simultaneously while, in turn, positively contributing to the economy. Through its clearly prosperous domestic affairs, the Costa Rican government continues to set an example for countries internationally. Multi-national agreements and policies regarding the increase of protected areas, such as the agreement on the MPA, increase conservational values worldwide and encourage other countries to work together in conserving natural resources. As these topics are continually addressed, and sustainable practices are continually refined, environmental education and passed down and shared with others. Through educational volunteer work and programs, and by simply setting a good example, Costa Rican values continually remind us all the successfulness of sustainable development. The governmental decisions to preserve the country’s environmental richness, through providing sufficient education and financial incentives, serve to further ameliorate the potentials of linking ecotourism and conservation, on both environmental and socioeconomic terms. 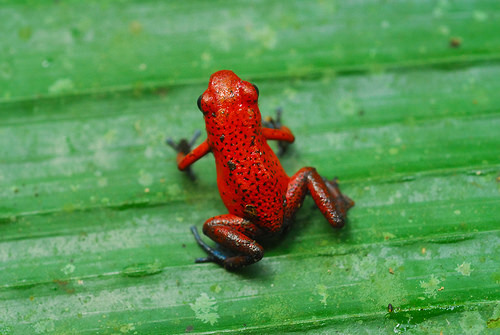 This entry was posted in LT&C Examples, News and tagged Costa Rica, ecotourism, national park by Peter Prokosch. Bookmark the permalink.